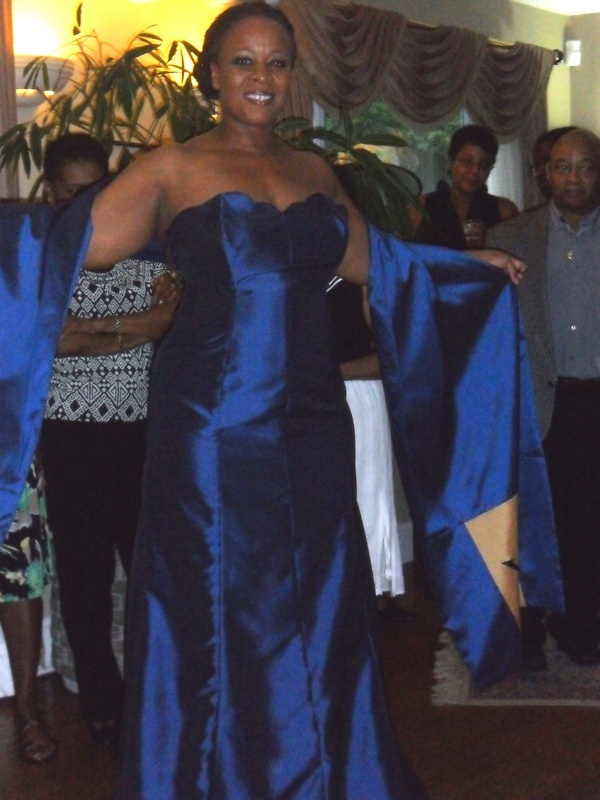 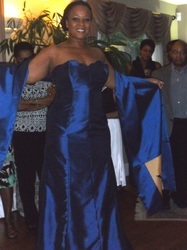 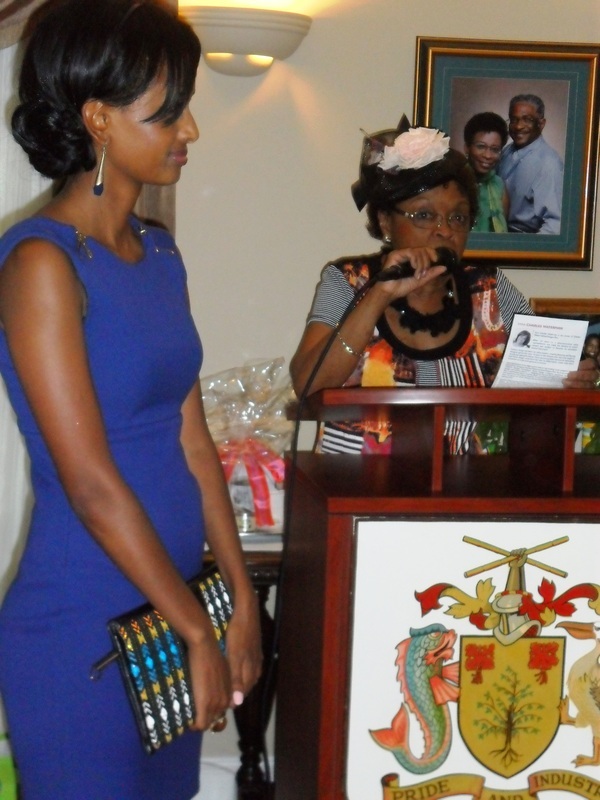 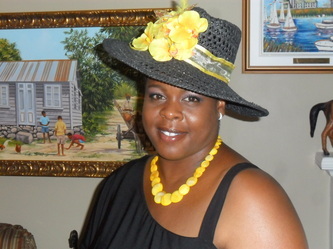 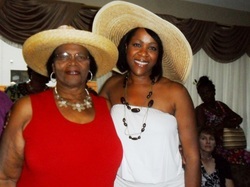 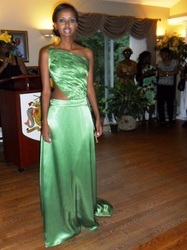 Barbados Association Tea Party - A Fashionable Affair! 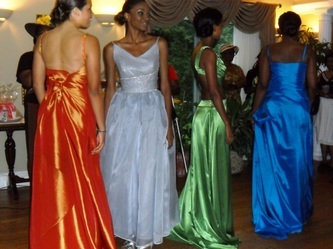 Models show off gowns by Sara Charles Waterman (pictured in white top), of Charles Watermarked Designs Plus Collection, at a Sept. 8 2012 Garden Party hosted by the Barbados High Commissioner, H.E. Mr. E. Evelyn Greaves, at his residence, to raise funds for the CHEO Foundation - Sickle Cell Disease Parents Support Group and Sickle Cell Awareness. The event also featured Ethiopian-inspired clutch purses by Mahlet Seifu (below, in blue dress) and a "best hat" contest as well as a silent auction and a draw for featuring unique gift packages and products. 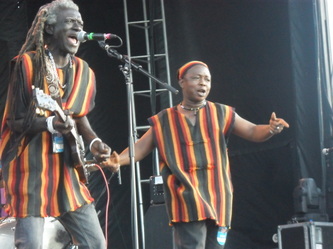 Several award-winning and internationally renowned black artists performed at the 2012 edition of Ottawa Bluesfest, which took place at Lebreton Flats from July 5-15. 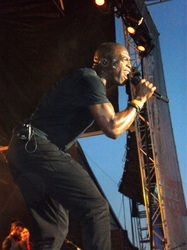 Sierra Leone's Refugee All Stars rocked the River stage on July 8 and later the same day, British soul sensation Seal delighted fans at the Claridge stage. 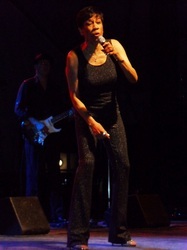 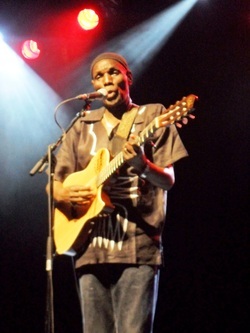 On July 10, Zimbabwean music icon, Oliver "Tuku" Mtukudzi, and his band kept adoring fans dancing at the Black Sheep stage, while R&B/Blues legend Bettye Lavette gave one of her most memorable performances on that same stage on July 13. 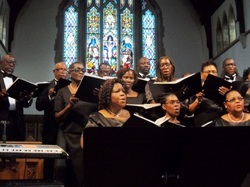 On July 8, 2012, the Diocesan Chorale of the Commonwealth of the Bahamas presented a recital at Christ Church Cathedral. 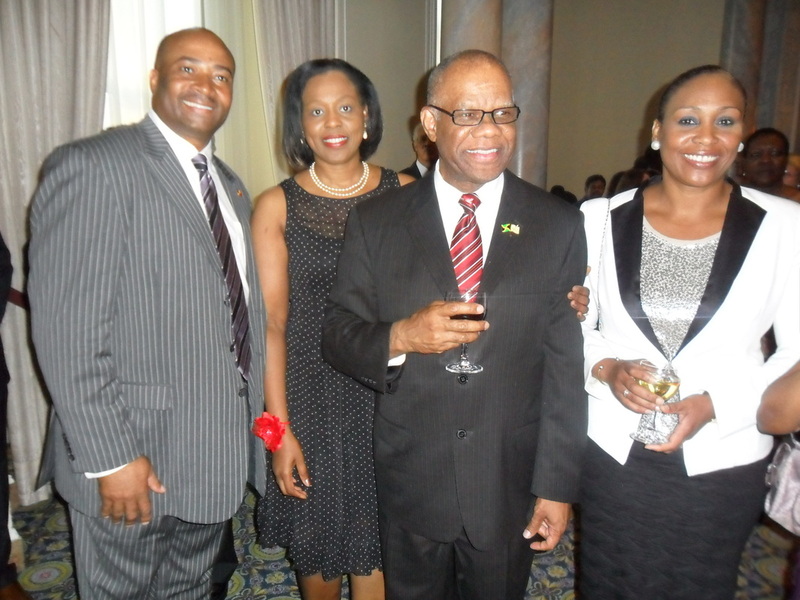 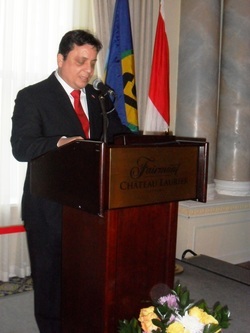 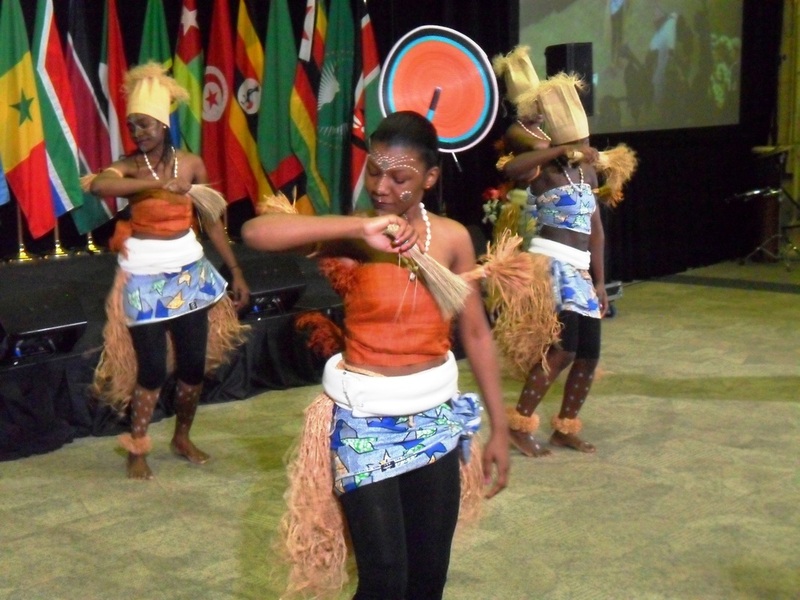 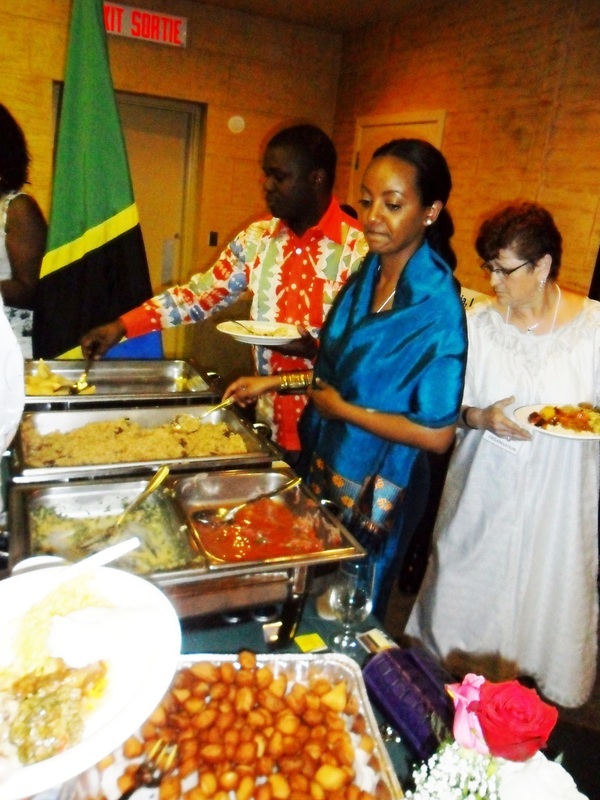 the event was hosted by Cathedral Arts in cooperation with The Bahamian High Commission. 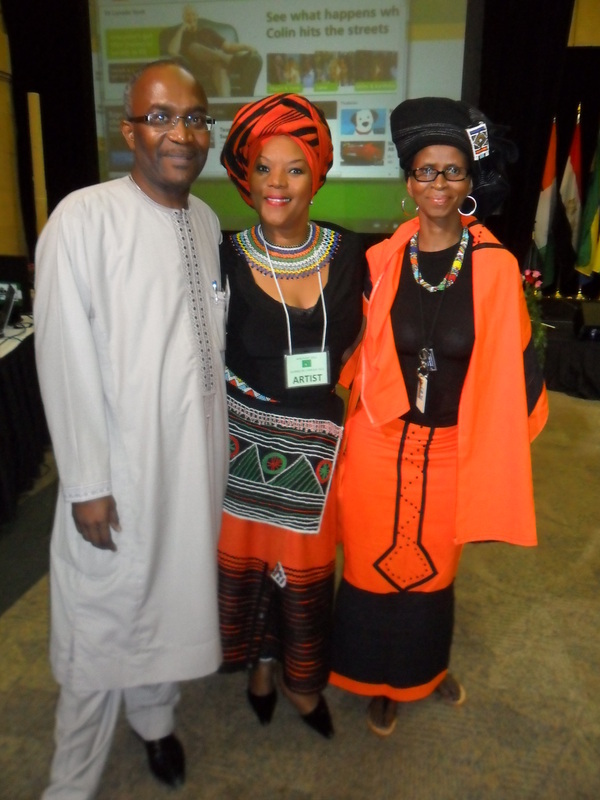 Senator Don Meredith (photo#53). 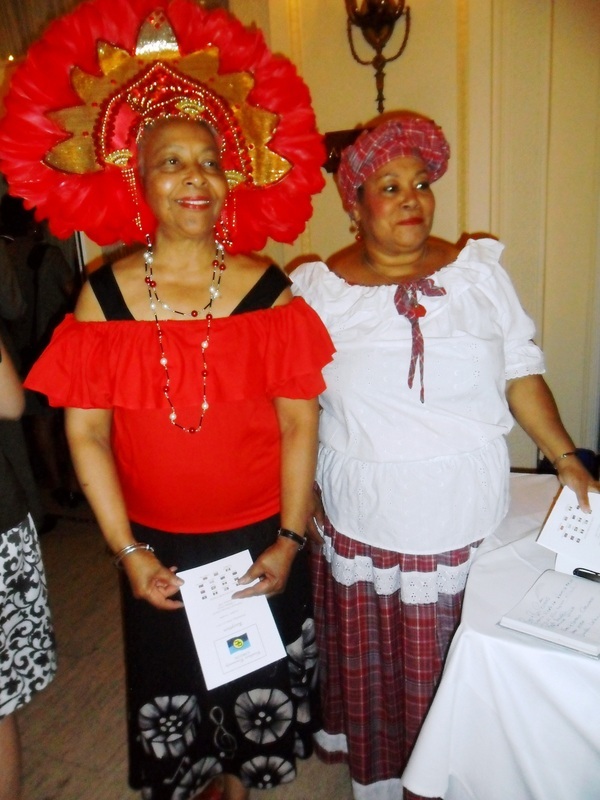 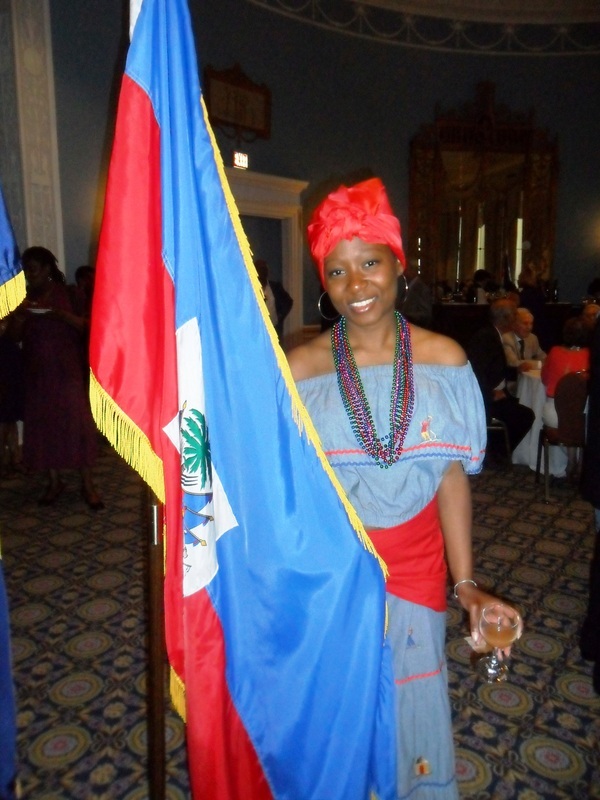 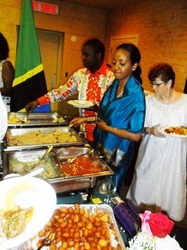 Guests were greeted by community members in colourful traditional Caribbean attire and treated to tasty culinary delights from the Islands. 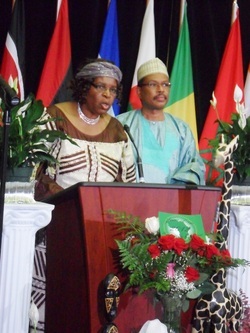 and community leaders from many different countries.